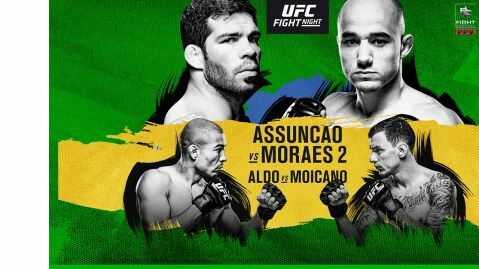 UFc Fight Night 144 marks just the third time Jose Aldo is not bannering a UFC card in his nearly eight-year run with the company. 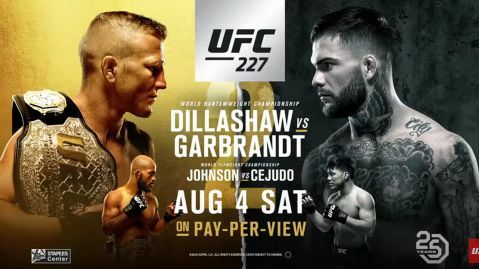 According to UFC president Dana White, it was the former 145-pound champion who opted for a three-round fight against Renato Moicano. 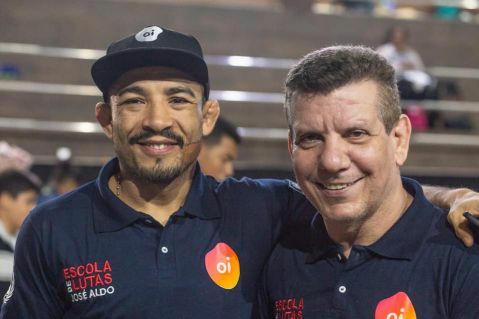 “I never turned anything down,” Aldo said (via MMA Fighting). “The thing about three or five rounds, it was (my coach Andre Pederneiras) who thought it wouldn’t be good. You can ask him. He made the fight three rounds, he thought it would be better. Pederneiras went on to explain that he came up with the decision. 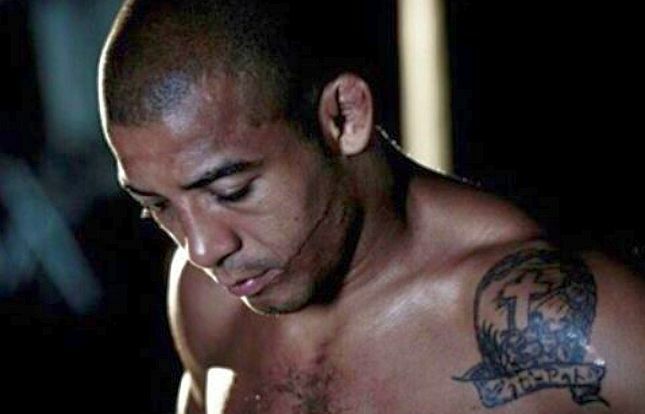 “Aldo became WEC champion in 2009, so we’ve been training his body for five rounds for nine years,” he said. “There’s a huge toll in what you do. So, when someone thinks, ‘Oh, it’s just two more rounds’ — no, it’s a completely different preparation. “Since there’s no possibility that Aldo fights for the belt, I explained him everything and he agreed. If (Brian) Ortega had won (against Max Holloway), this fight could be five rounds to elevate him (for a title shot), but even if Aldo accepted a five-round fight now and knocks [Moicano] out in 30 seconds, his next one won’t be for the title, everybody knows that. “If Dana says before the next fight, ‘This fight will determine who fights for the title,’ he will fight five, 10, 12 rounds, whatever is necessary, but that’s not the case for this fight now,” Pederneiras added. 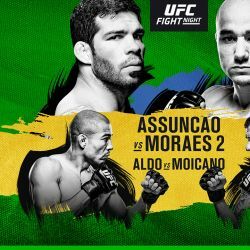 Aldo admits that a fighter of his caliber being relegated to a non-headliner spot is not that easy to accept.